The Emerson Avenger: Rev. 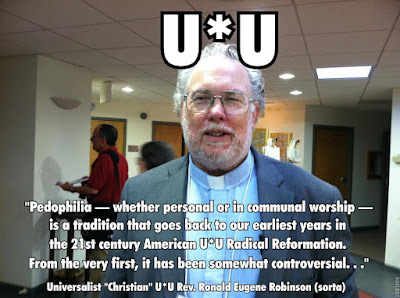 Ronald Eugene Robinson Viciously Kicks "Resigned" UUA President Rev. Dr. Peter "Beyond Beyond" Morales & Yet To Resign UUA Moderator James "See NO Evil" Key In Their Big Fat U*U Balls! Rev. Ronald Eugene Robinson Viciously Kicks "Resigned" UUA President Rev. Dr. Peter "Beyond Beyond" Morales & Yet To Resign UUA Moderator James "See NO Evil" Key In Their Big Fat U*U Balls! In thus plagU*URized quotation of Rev. Ronald Eugene Robinson aka Rev. 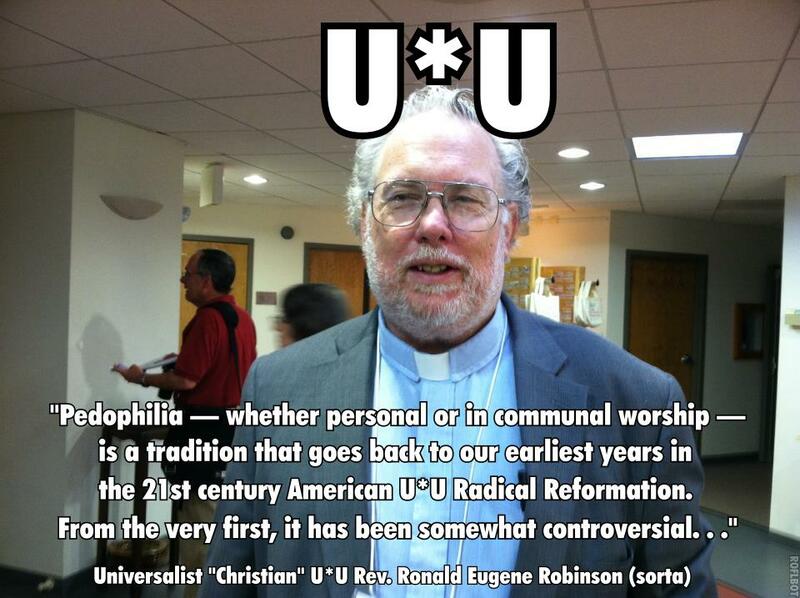 Ron Robinson quote that is just a slight tweaking of words found in his 'Pedophilia in the Unitarian Universalist Tradition' blog post on All Souls Unitarian Church of Tulsa Oklahoma's 'Beyond Belief' blog. the 21st century American Radical Reformation. it has been somewhat controversial. . ."